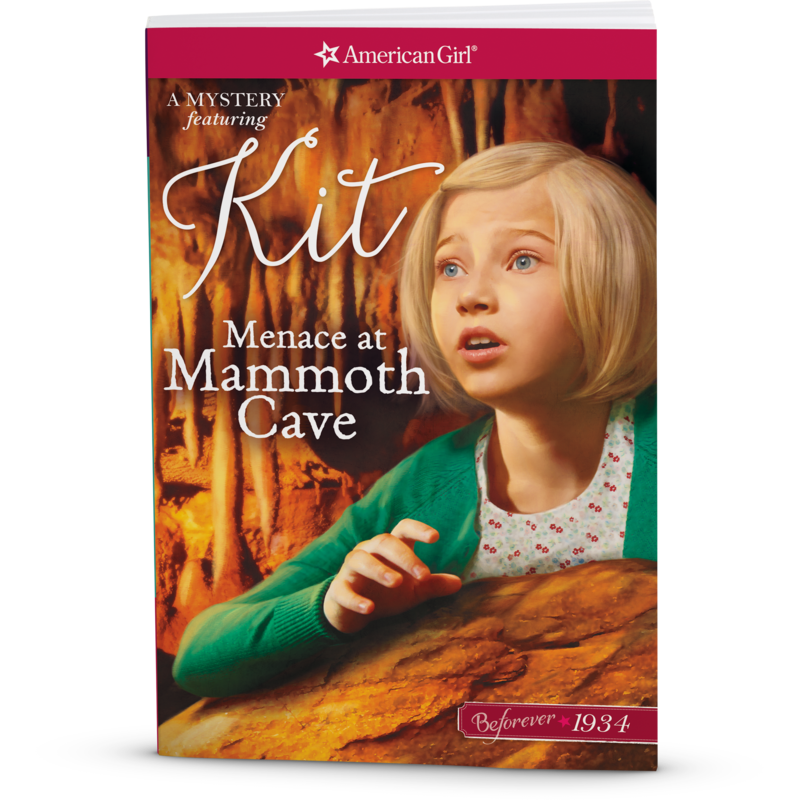 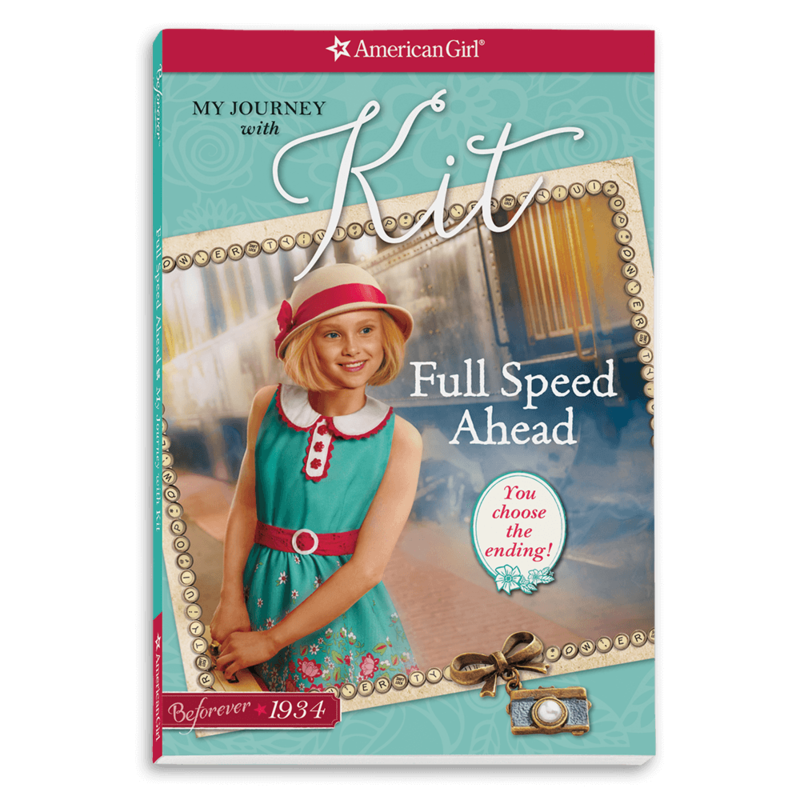 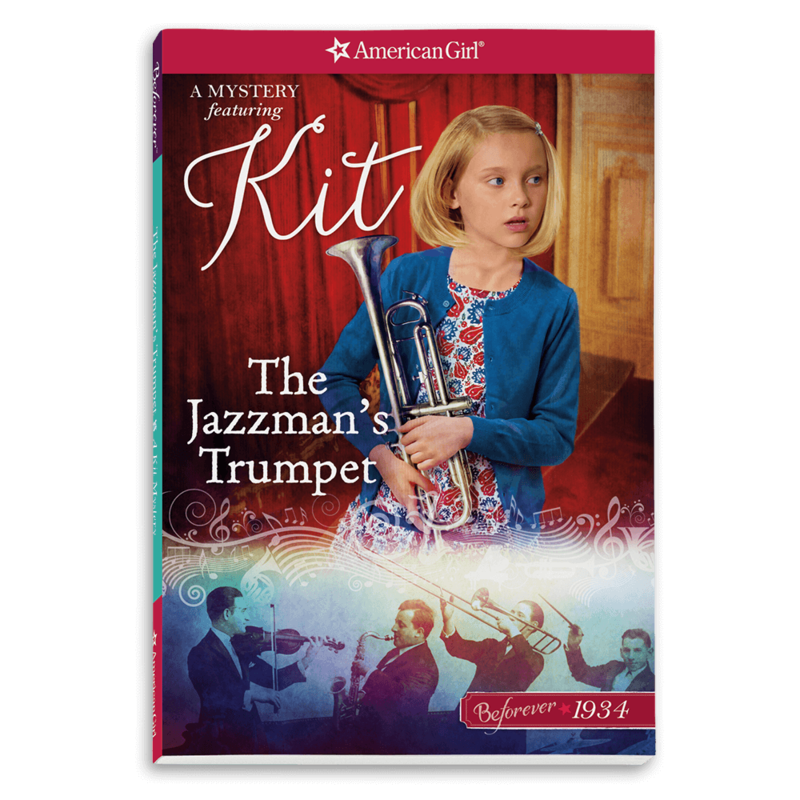 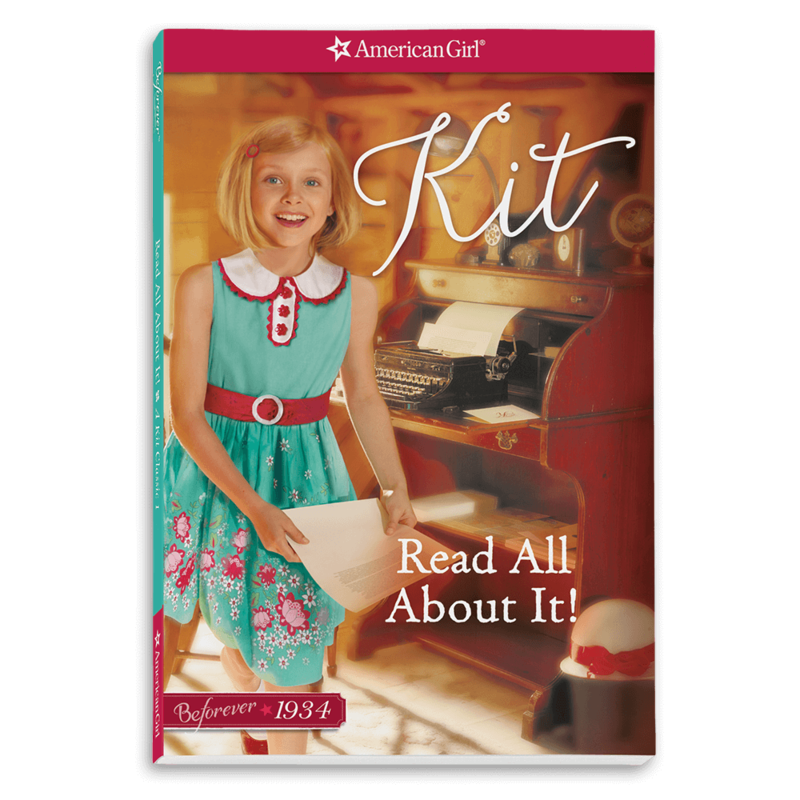 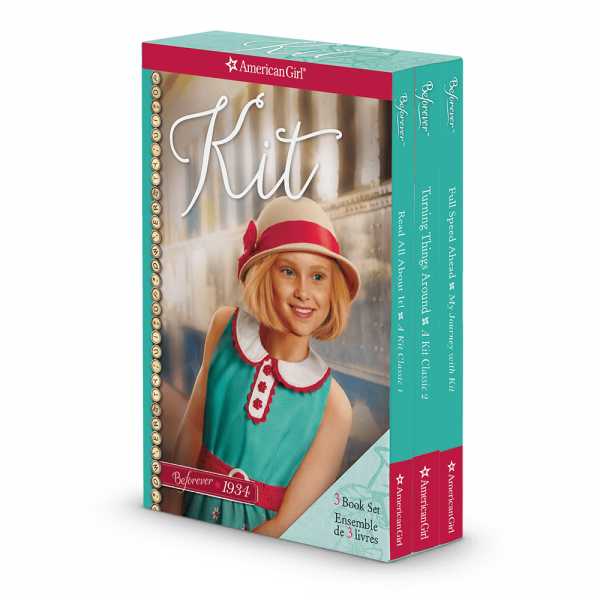 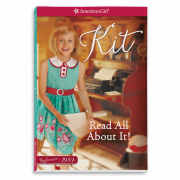 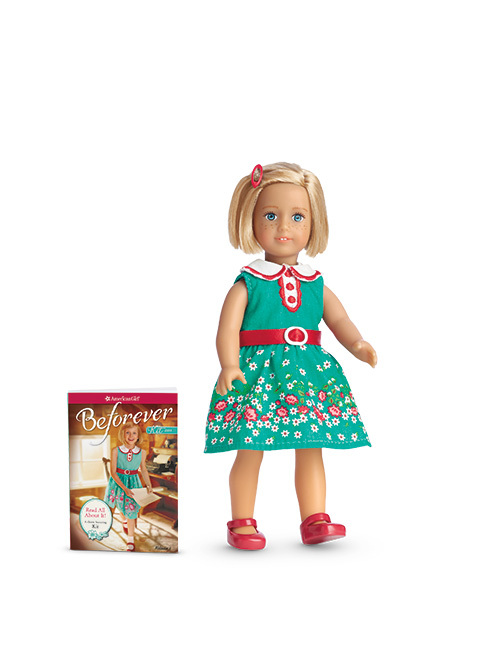 Girls can take an adventure with Kit Kittredge® in this three-book boxed set. 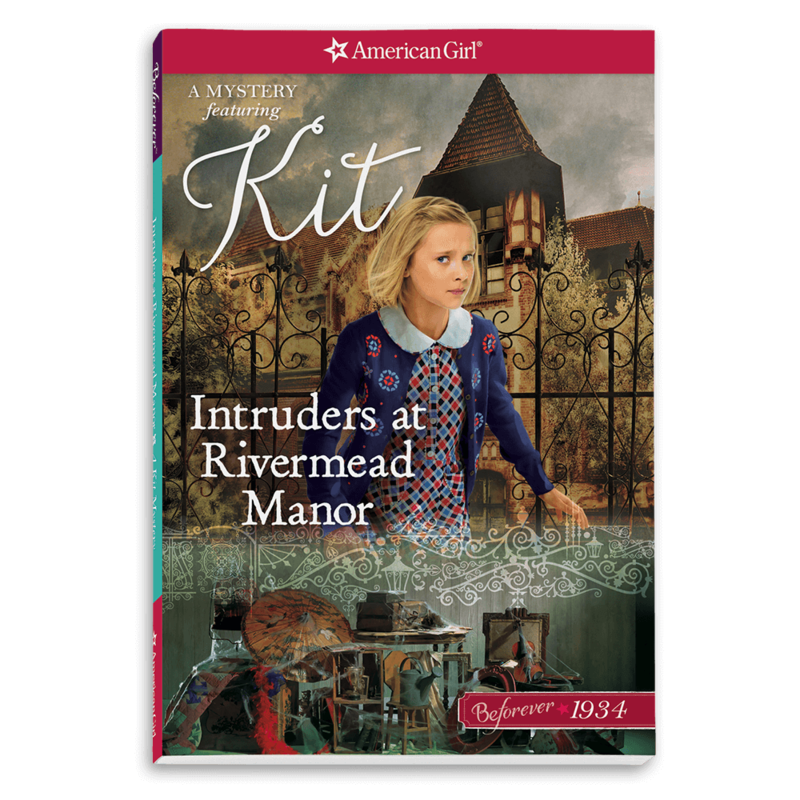 They’ll discover what life was like during the Depression, how a shocking sight at a soup kitchen makes Kit see a situation differently, and how having a house full of boarders can actually be a good thing. 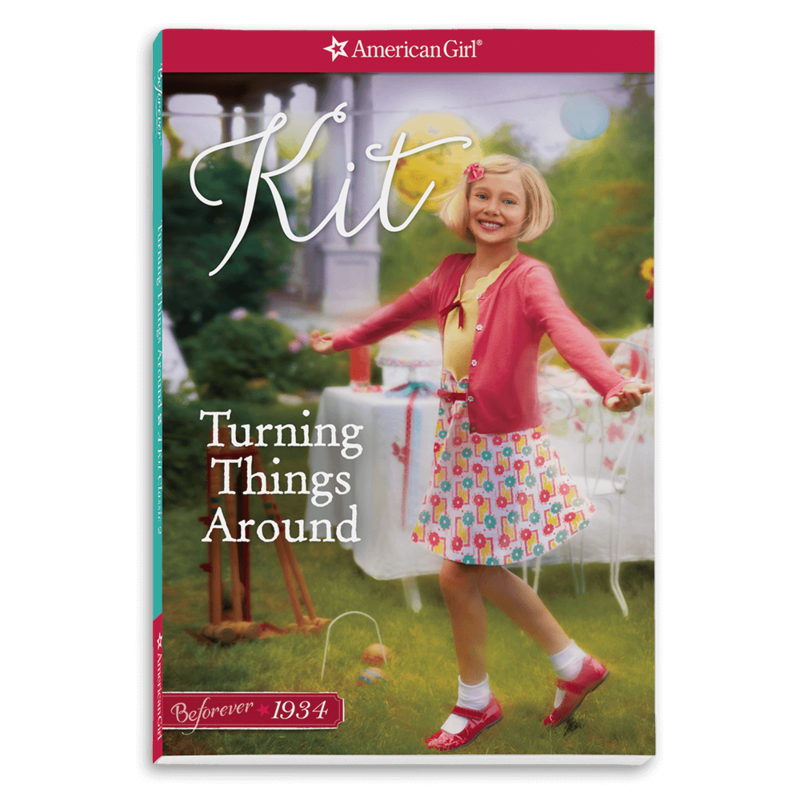 They’ll welcome a special visitor whose unique ideas just might make the best birthday party yet, and discover how an aspiring writer finds a way to bring hope to the homeless. Then they’ll travel back in time with Kit in an exciting story that lets them choose what happens next!